You’ve decided to start your own bullet journal. It can be incredibly overwhelming if you start looking at all the Pinterest-perfect, Instagrammed layouts of bullet journal artists. The most important thing to remember before you start is that your bullet journal is your own. You do not need permission to change up the style or layout of your journal. Find the method that works best for you. 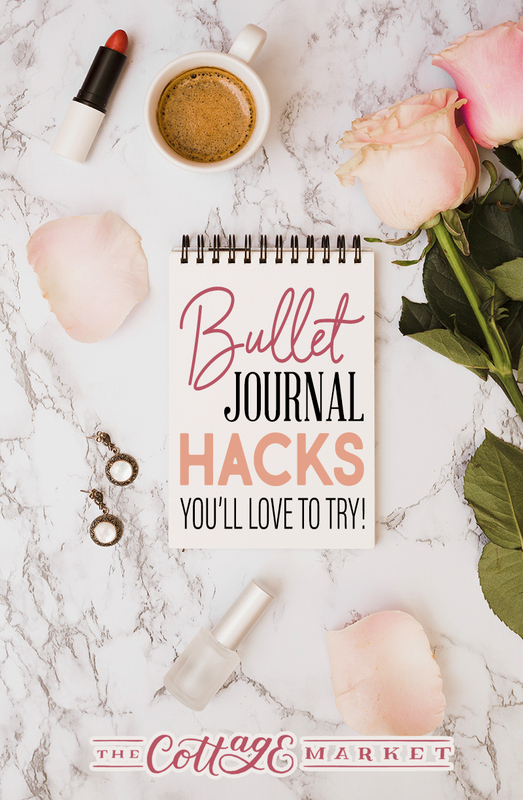 To do that, here are some bullet journal hacks you’ll to love try. 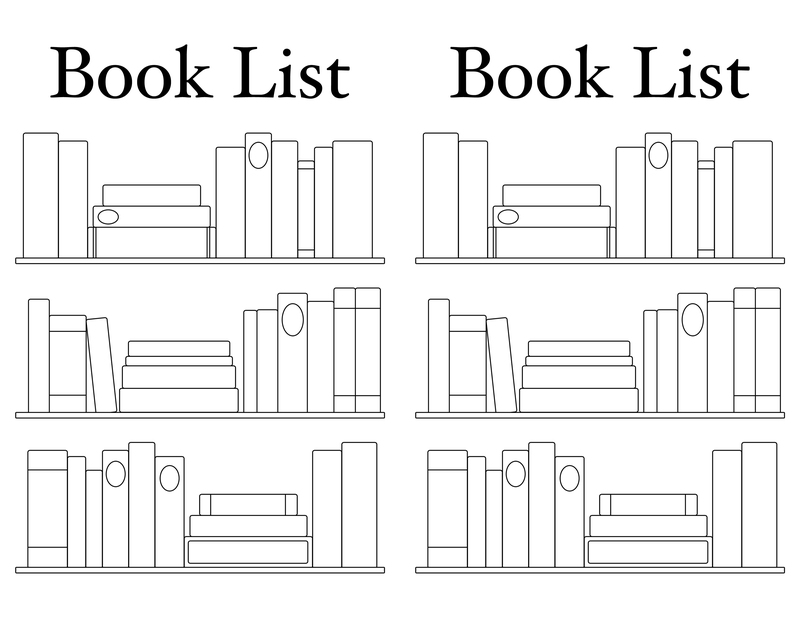 For bullet journal purists, this may be heresy, but don’t worry about an index! As you customize your journal, you may want to add collections, logs, and reflections. Some of your pages may not work for what you want and need, so you may cover them with something else. Keeping up your index can become more of a burden than a blessing. Instead, use some sticky tabs in your journal to mark the different sections and important collections in your book. To keep your journal organized, create a key to keep your journal organized and keep track of your daily tasks. The original bullet journal method uses a closed circle or square for completed tasks, an open circle or square for incomplete tasks, and an arrow through an open circle or square for migrated tasks to move to a future date. These are the common symbols, but make sure to make a key that works for you. Include your key at the front of your journal. 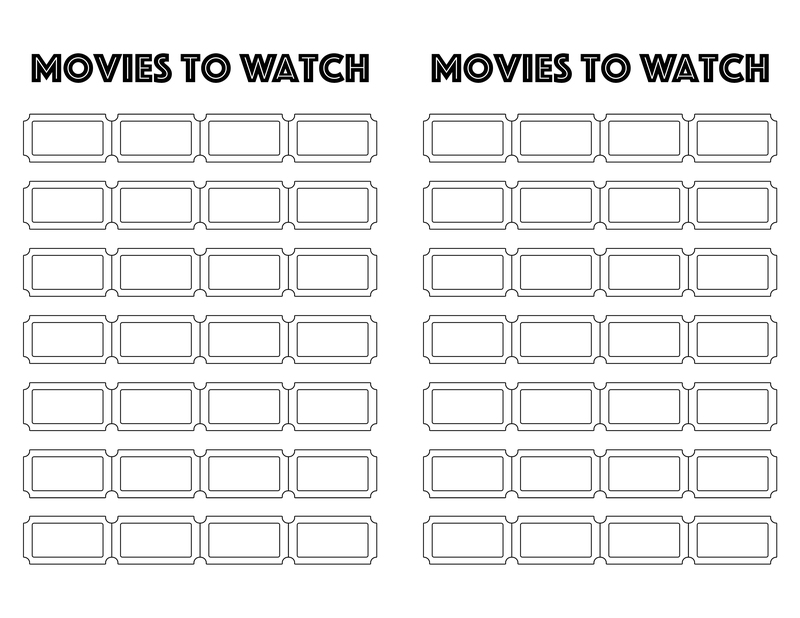 Some things may not fit on the daily, monthly, future logs, or collections. 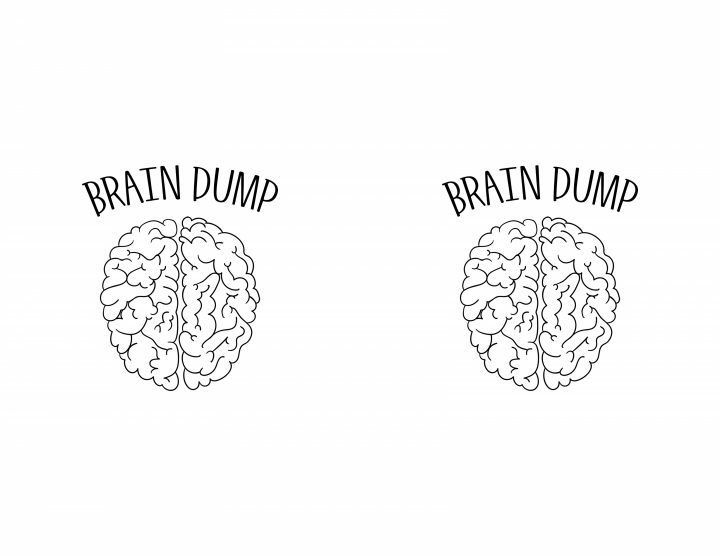 You may have an idea or thought that comes to your mind that doesn’t necessary go with any certain category. 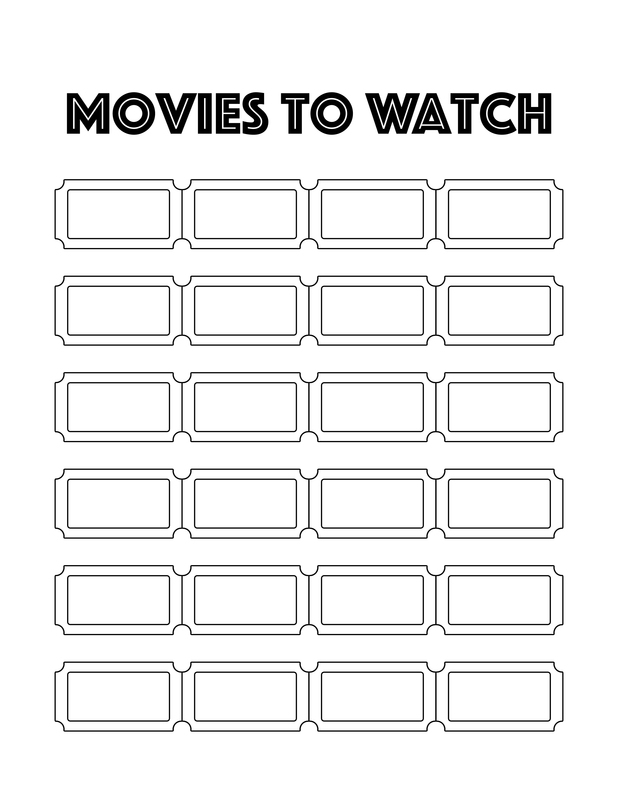 Perhaps, you see a sale coming up at your favorite book store, or you hear about a movie coming out. You may have a phone number you need to jot down quickly or think of a name to use in a short story you’re writing. 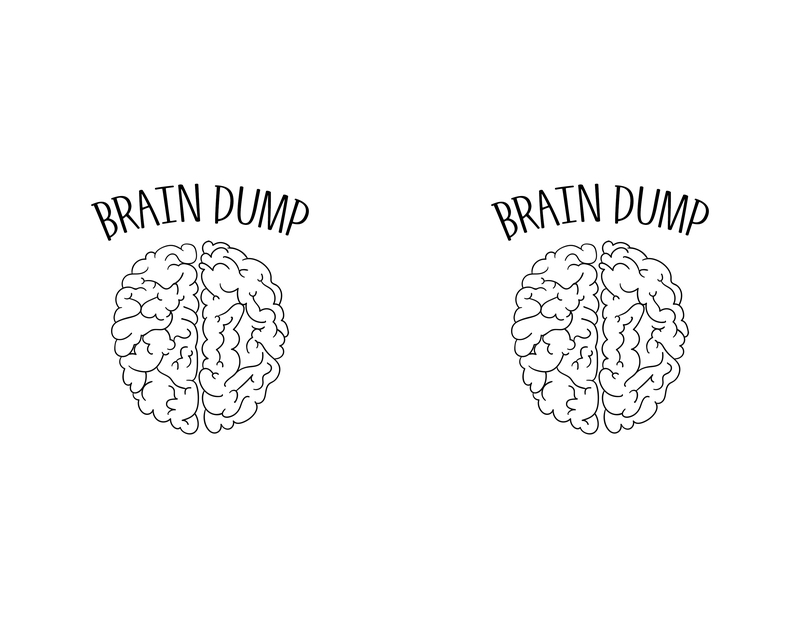 Create a “Brain Dump” page to collect all these random ideas. If this is your first journal, start with something you can experiment with without spending too much money. Even a simple composition notebook is a perfect start for exploring your journaling designs. With a cheap notebook, you can rip out pages if you mess up or even start over without feeling guilty. As you continue journaling, you may realize you don’t need to upgrade to a fancy journal or notebook. 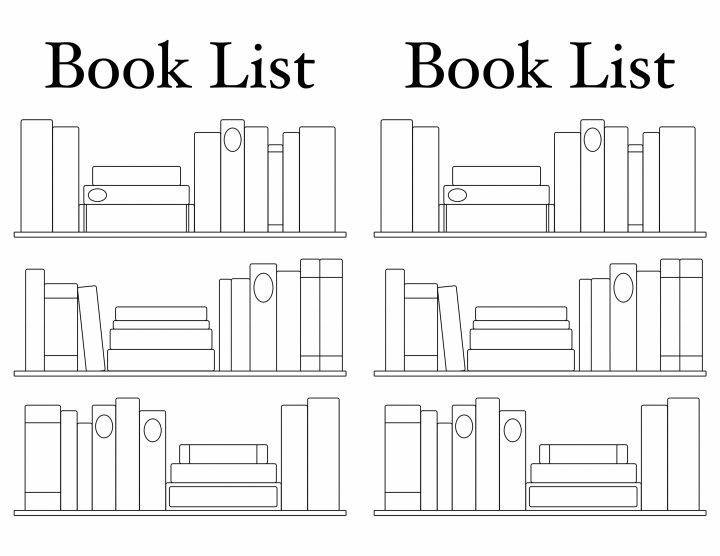 Simple, inexpensive books work just fine! You may be tempted to get rid of your journal after it’s full. Your journal can be a great way to look back on each month and year. 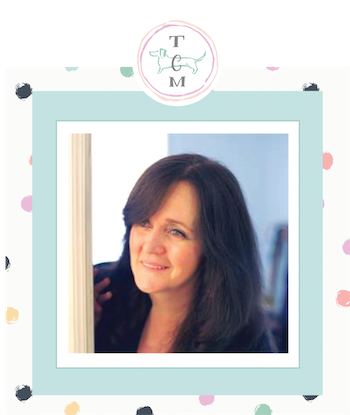 Consider including monthly memory pages where you reflect on the highlights (good and bad) of the month. Print small pictures or try a “instant camera”. Write about important memories, or even draw pictures to collect your special memories. Some users love to set up every page of their journal before they begin a new year or month. 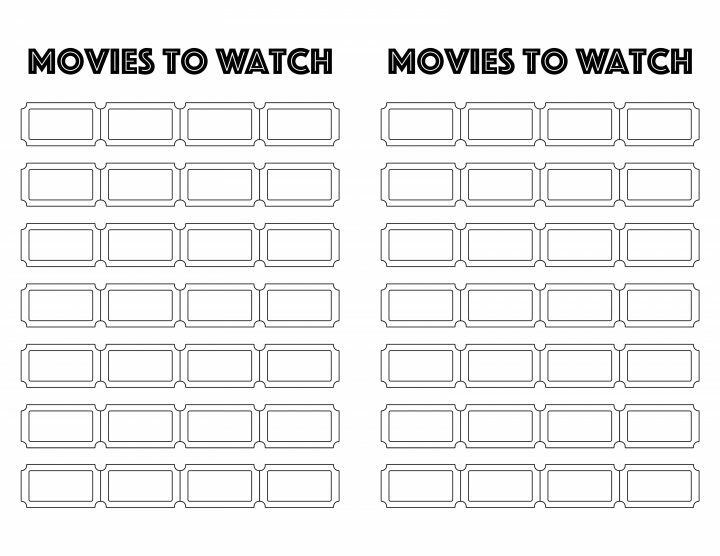 Leave some blank pages for other collections you may want to add. 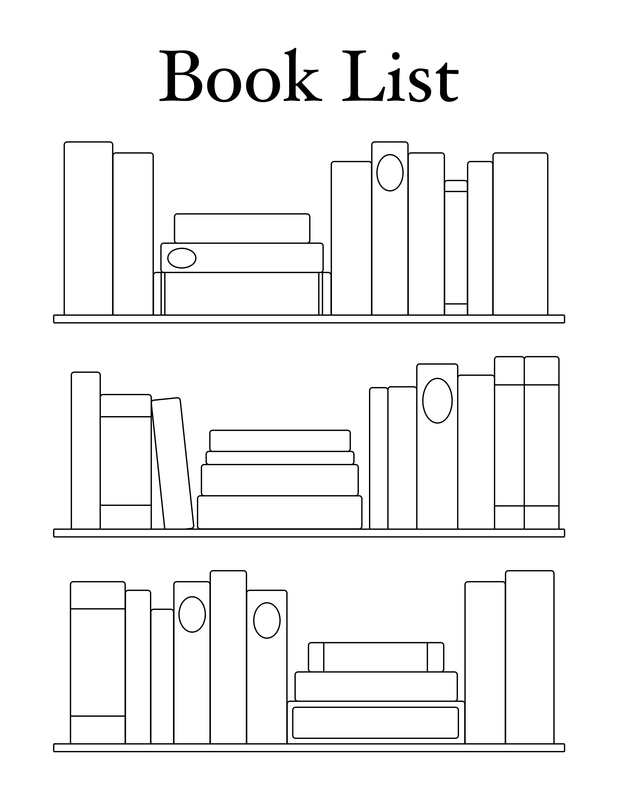 If you have children, consider leaving a few blank pages at the end of the book for them to doodle on. Your journal may be your own, but when you look back months or years later on your child’s writing or drawing, it will be a special memory for you to share. If you’re new to bullet journaling, don’t be discouraged! 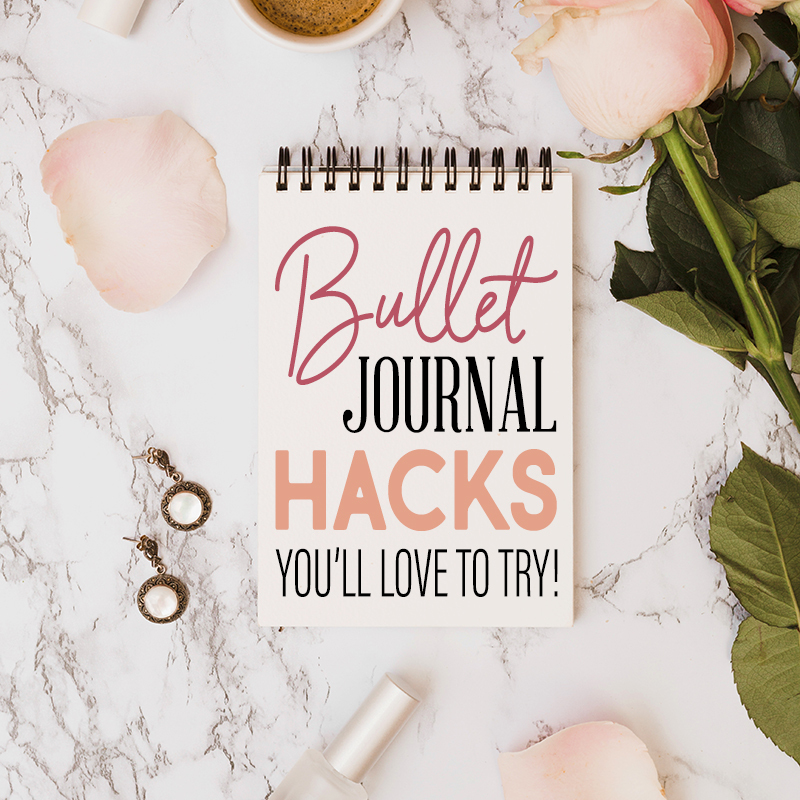 These bullet journal hacks you’ll love to try will help you prepare and keep using your journal to stay organized, reflect, and hold memories dear! 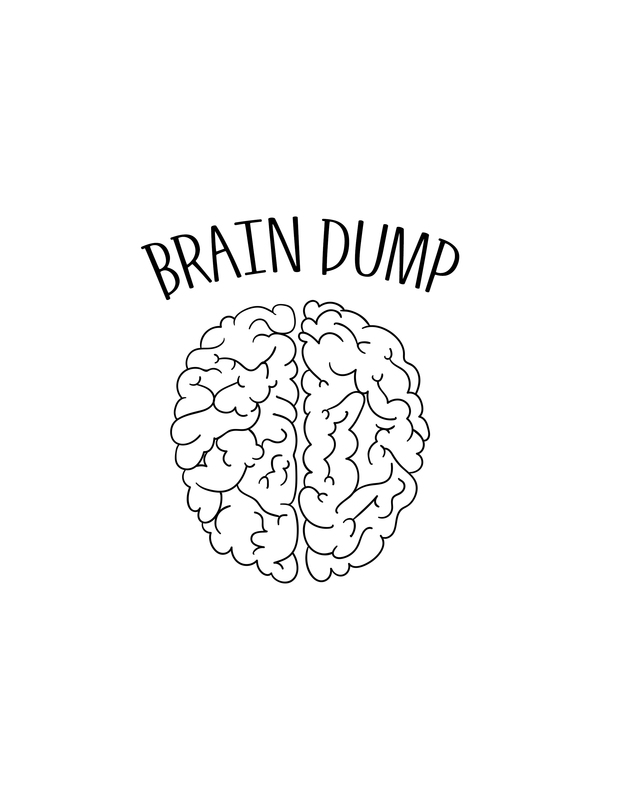 Free Printable Brain Dump, Movies to Watch, & Book List Pages! Here are some Journal Posts I know you will enjoy! 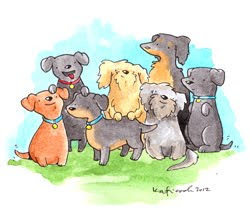 There are a few links in today’s post that are affiliate links… just need you all to know that any small amount that is made on them will be donated to various Animal Rescues that we feature on Saturdays on Down The Rabbit Hole.